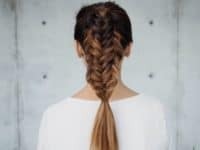 There are countless different ways to braid your hair and usually the style of the braid you choose depends on the occasion. 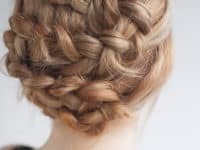 Braids have that great trait – they can look elegant and sophisticated, perfect for a wedding, or they can be playful and funky, ideal for a summer festival! 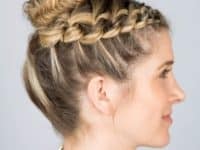 Whatever your raison d’etre may be, we found the best 13 braided hairstyles you can rock this summer! 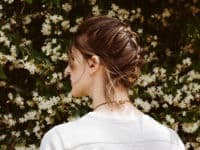 Khloe Kardashian brought back boxer braids and you should make the most of the trend while it’s still hot! 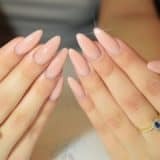 You never know when something becomes your signature look! These braids are fun, free and keep your hair neatly styled throughout the summer adventures! 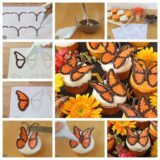 Check out the tutorial at Missy Sue! 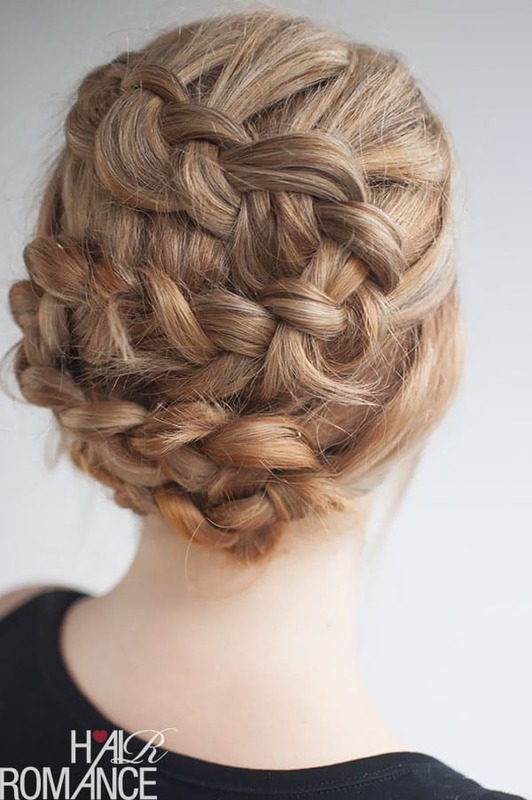 Don’t be afraid to make a braid that’s a little over the top! 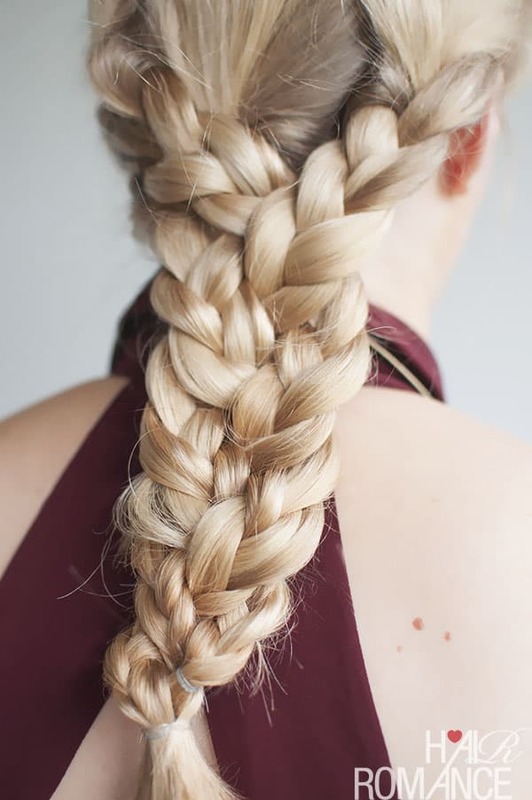 This triple braid is definitely something we don’t see every day! 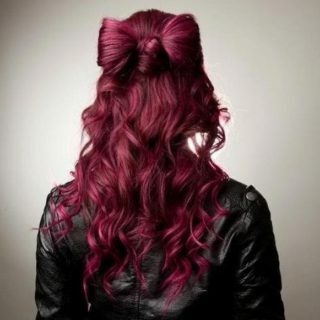 It’s a great hairstyle to create for special occasions where you want to stand out and shine in all your greatness! 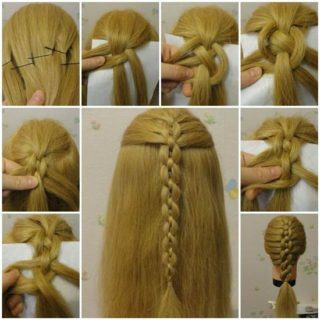 Visit hair Hair Romance and learn how to can make it yourself! 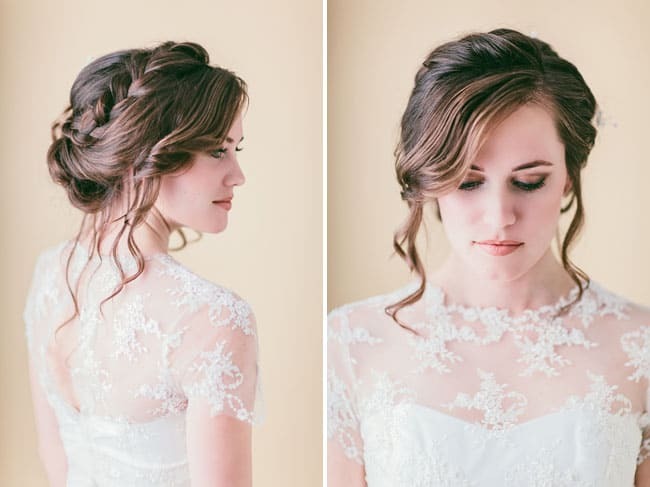 A loose updo braid is an incredible hairstyle that combines the best of an elegant braid and free-spirited loose locks. 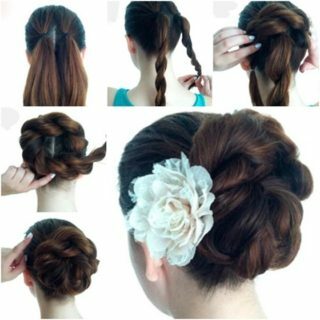 It’s a very modern hairstyle that will give you an absolutely glamorous look without feeling too uptight. If you haven’t checked out Green Wedding Shoes yet, what are you waiting for?! 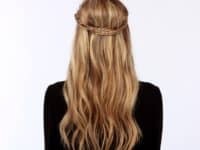 Game of Thrones is without a doubt a cultural phenomenon and as such impacts many aspects of our daily lives, hairstyles included! 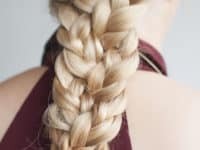 The noble ladies of Westeros like to wear simple braids but Khaleesi’s thin crown braid is perhaps the most recognizable (and wanted) of all! 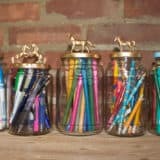 Visit Lulus for the details! 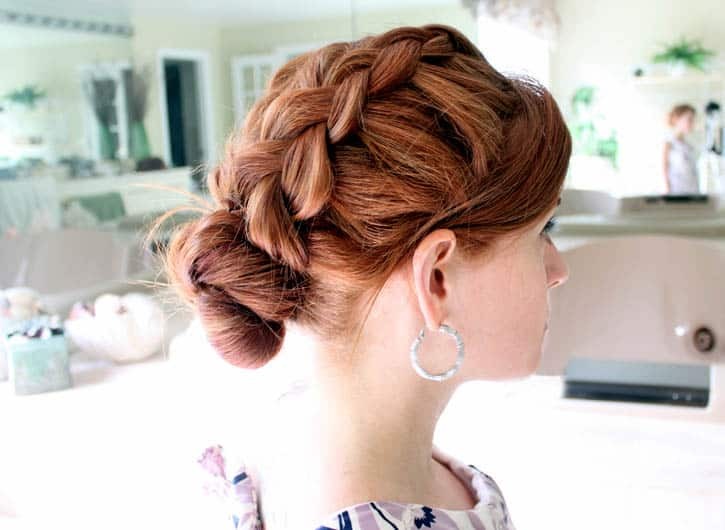 If you are really passionate about updos and love a challenge, you will love this shoelace braid by Cosmopolitan! It’s such an amazing summertime look, ideal to keep your long hair in place while you’re enjoying the hot sun at the beach and swimming in the sea! 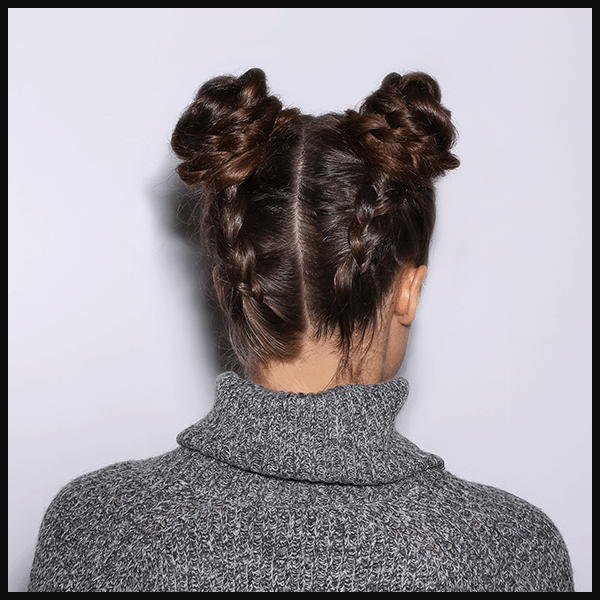 Buns are one of the simplest hairstyles for the days when we’re just lounging at home or going about our errands, sporting a casual look. 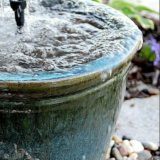 Love the simplicity of the bun but wish for a little nobility too? Join your bun with a braid, as shown by Gina Michelle! 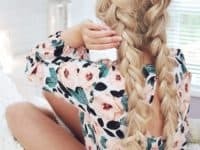 This braid is definitely a big favorite among festival goers, its signature boho look a subject of countless Instagram snapshots! 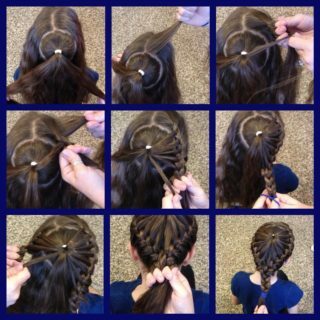 Wear it to the side to emphasize the free bohemian style and check out Wonder Forest to learn how to properly braid it! 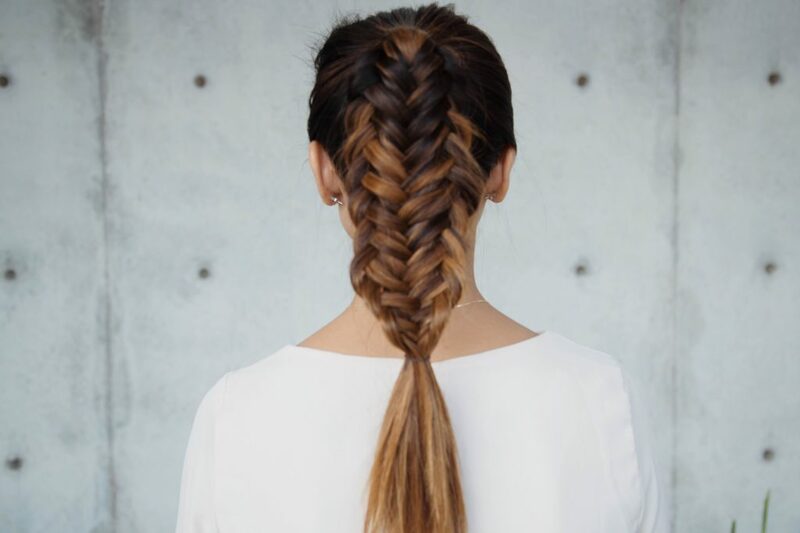 A fishtail braid is a classic braided hairdo that never goes out of style! 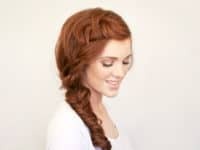 It looks great on hair with a lot of volume and is definitely one of those hairstyles whose variety is suitable for a number of different occasions, whether casual or glamorous! 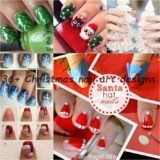 Confessions of a Hairstylist will show you how to make it! 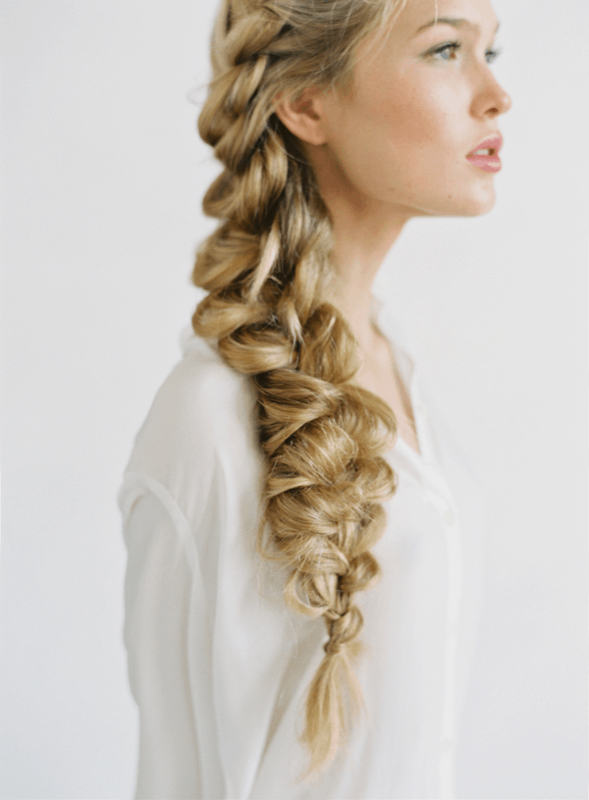 Create a dreamy and romantic look with a long side braid that will turn you into a real life princess! 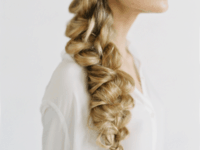 Styling really long hair can sometimes be a struggle but this braid is a fantastic way to utilize your hair’s length! 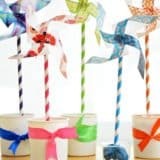 Peek at Once Wed to see the how-to! The classic French braid is the symbol of elegance and grace, a lovely hairstyle to sport in warmer days when we all wish to keep the hair up and expose our necks to a cool breeze. 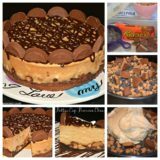 Give it a try and let For Me, For You lead the way! 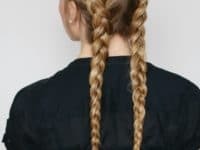 Pigtail braids are the playful hairstyle that we’ve all worn at some point in our childhood, but Kassinka has a wonderful grown up version of it! 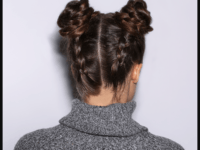 The pigtails are much bulkier and have a significant messy look, channeling the latest bohemian summer trends! 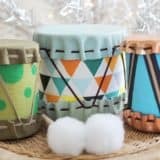 To give the baby buns a special twist that make them totally unique, braid them as instructed by Makeup! 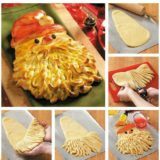 The cheeky look is hard to resist especially if your holidays are full of parties and celebrations! 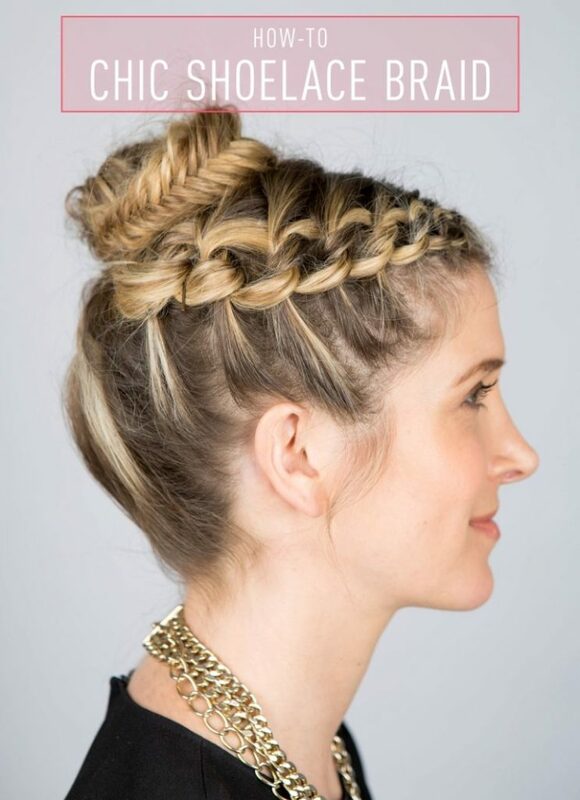 Keep your hair in check and style on point with this fun braided hairstyle!